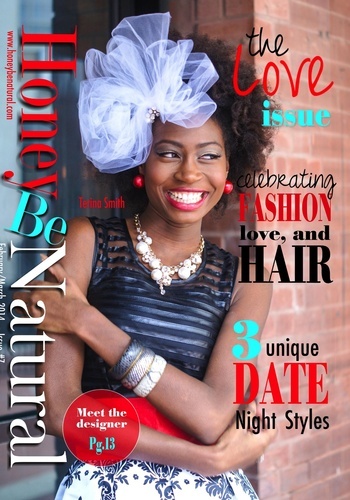 Honey Be Natural Magazine is a publication that covers news, events, and people a part of the natural world. Whether hair, fashion, beauty, food, or health, HBN will provide you with news you can use. 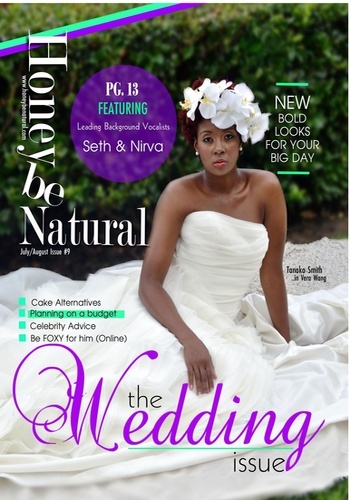 We will also familiarize you with businesses, naturalistas, and products by featuring them in our publication. 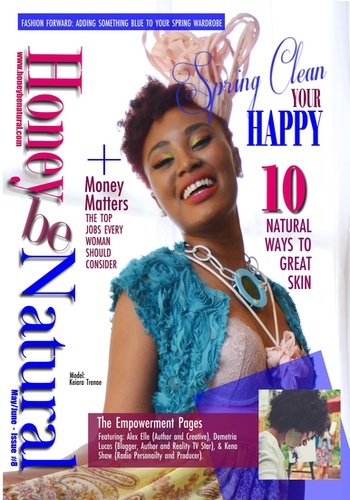 HBN intends on becoming a resource for you to find NEWS, coverage, info, advice, and the inspiration you may need to stay the TRUE natural beauty that you are! 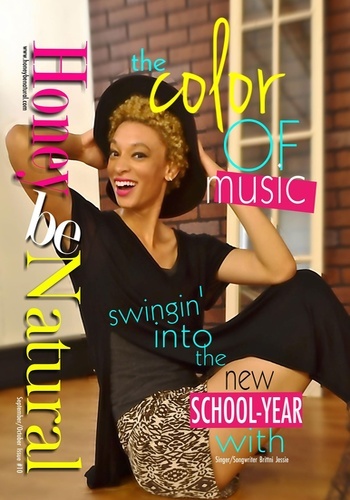 We're using a magazine-styled format to shed color and bring life to our Natural world! We can only hope that you journey with us!